Statistics play a major role in the formation of UAE public policy as well as the country’s ranking in a variety of international development indices. This semester, the Women and Work in the Gulf class had the opportunity to meet with H.E. Abdulla Lootah and other senior officials from the Federal Competitiveness and Statistics Authority (FCSA) to learn more about the data collection process in the UAE at the federal and local levels. During our visit, we had the opportunity to explore how gender features in the collection and reporting of local statistics. 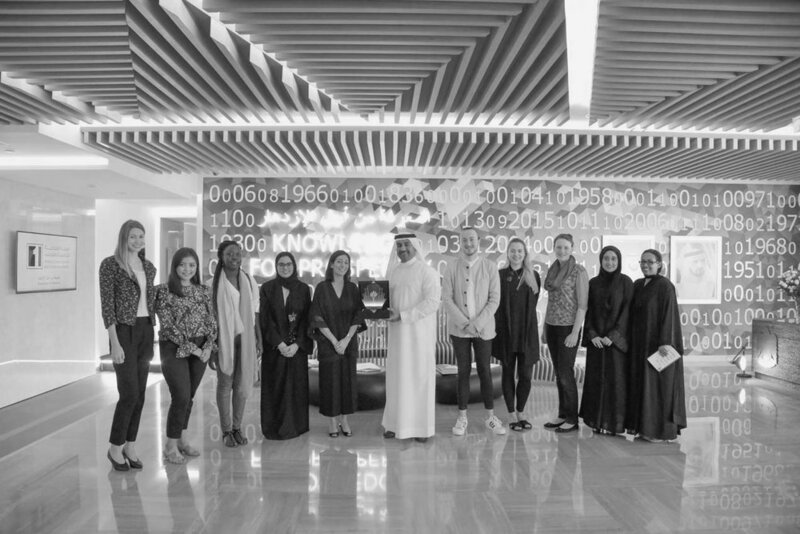 Students also gained valuable insight into the UAE’s gender agenda and how it fits into the greater context of international gender equality and empowerment agendas.